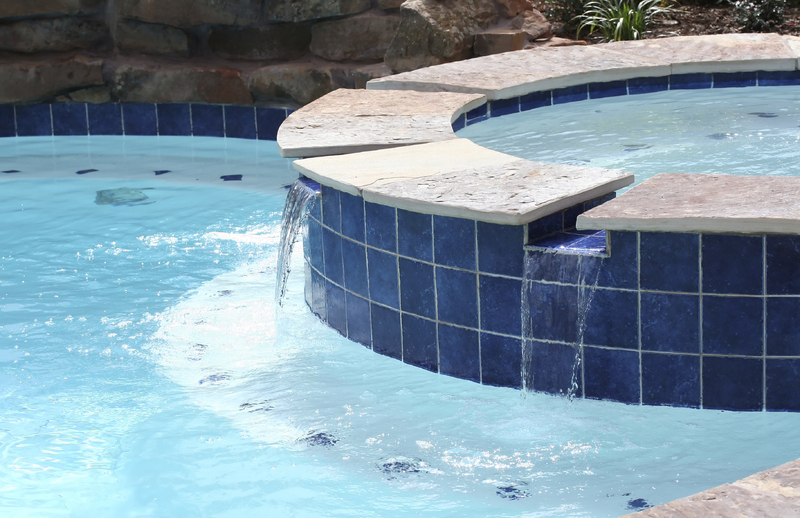 Thomas Garr’s Pool & Spa is proud to offer professional , reliable service for all your pool remodeling and repair needs. We are a family owned local Ocala business specializing in swimming pool renovations. Our goal is to provide excellent customer service and meticulous workmanship you can count on. We look forward to showing you just how incredible your pool can look.